The Ford F-150 has always had a wide range of color options, and this is naturally the case with the 2019 Ford F-150. On top of that, while there are obviously all of the colors that have been available for previous models, there are a few that are new to the 2019 installment. Having said that, though, don't expect each color to be available on each of the 2019 Ford F-150 models, as each have a number of colors that are exclusive to some particular models. All told, there are 20 different color options available with this particular model. Having said that, it's worth looking at some of the more exclusive models before moving up to the more available ones. First is the Ford Performance Blue Metallic, which is only available on the Raptor model as standard. The Royal Blue is also close to this, only being available on the Lariat version. As it stands, Green, Orange, Yellow and School Bus Yellow are all available on just two models; namely on the XL and XLT versions. Next is Abyss Gray Metallic, which is only available on the three baser models, namely the XL, XLT and Lariat models. 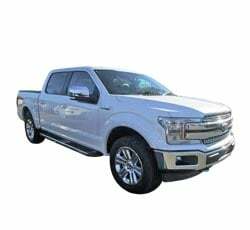 Then there's Oxford White, which is available on every 2019 Ford F-150 as standard up to and including the Raptor model, leaving only the Platinum and Limited editions that don't come with it. However, Velocity Blue Metallic is available for the initial three bases, before skipping the Raptor model and leaving itself as a standard color for Platinum models. Blue Jeans Metallic also follows this. Magma Red Metallic also makes itself available to many of the models, save for the Raptor and Limited Editions. Having said that, there's also Magnetic Metallic which skips the King Ranch model and makes itself available for the Platinum model. However, both are similar in that neither are available for the Limited Edition. Ingot Silver Metallic and Ruby Red Metallic Tinted Clearcoat also make their presences felt, with both being available for most of the models, aside from one. In the case of Ingot Silver Metallic, it's unavailable for the King Ranch version, while Ruby Red Metallic Tinted Clearcoat doesn't come as standard with the XL version. The most popular exterior color for the new Ford is undoubtedly Agate Black Metallic, which is available for each model and lends a classic appearance to the trim. The interior color options for this new Ford are similar to the exteriors, due to the fact that some are unavailable for certain models. 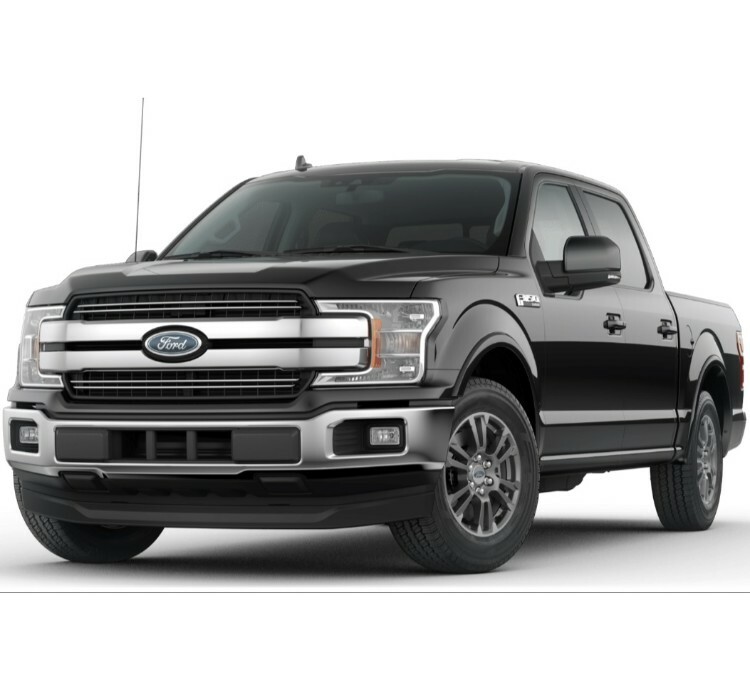 The most common, however, has to be Black, which comes as standard across most of the models, aside from King Ranch and the Limited Edition. Next up is Medium Earth Gray, which is only available on the first three models, leaving out some of the pricier models. Medium Light Camel rounds out the list of colors that are available for more than one model, being available on both the XLT and Lariat models. The other colors, however, are only available on one particular model each. A Blue Accent, probably the most 'out there' color available for the interior, is only available for the Raptor model, while Camelback is one of the more sought after despite only being available on the Limited edition. Dark Earth Gray sees itself available for only the XL models, and Dark Marsala is only available for the Platinum version. Last up is Mesa, which is only available for the King Ranch versions of the new Ford. To date, there aren't many different color options for the new Ford. Having said that, however, there is the option of mixing and matching a variety of interior and exterior colors. That being said, potential buyers will have to make sure that both of their preferred color options are available for specific models. 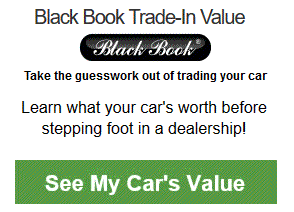 If they are, then buyers will be able to drive off the lot with their exact color needs. After that, though, you may be looking at paying a little bit extra in order to have their preferred colors, especially if they're colors that haven't been mentioned above. 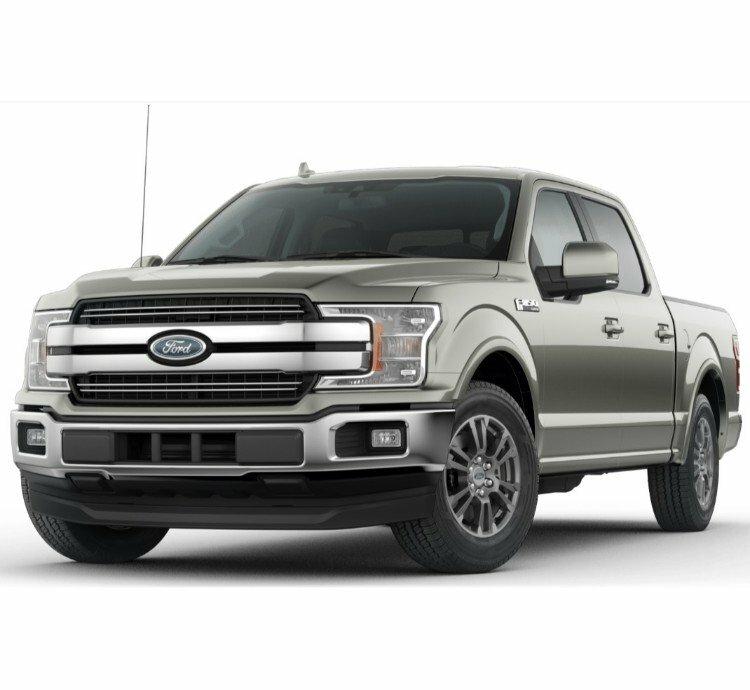 With all of the colors available, the 2019 Ford F-150 definitely has a bigger variety of color options available. 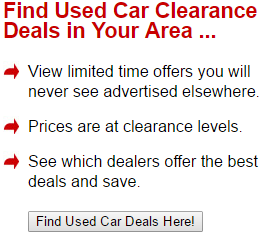 Having said that, though, they've drastically limited options for may potential buyers. This is because they've ensured that many options are unique to certain models. Making some of these more available will have a drastic effect on the amount of choice that buyers will have.